Telecommunications expense management technologies get a bad rap as unexciting solutions built for a legacy telephony environment. After all, TEM initially flourished in the era when businesses needed dozens of phone lines, hardware phones on every desk, fax machines all over the place and a variety of other traditional landline-based devices. In the days of the cloud, companies aren't so dependent on traditional telecom services. What gets missed in this preconception of the TEM sector, however, is that organizations now rely extremely heavily on software-based telecom services, have a variety of network types sharing resources for telecom services and need to support personal mobile devices that are part of the enterprise strategy. Very simply, the cloud and mobile revolution has created incredibly telecom complexity, and TEM is becoming more important than ever as a result. In fact, Transparency Market Research found that businesses are starting to notice, as the global market will grow at a compound annual growth rate of 13.5 percent from 2016 through 2024. That will lead to the sector being valued at $4.92 billion in 2024. North America is leading this charge, largely due to the fact that mobile technologies are leading to more complex telecom service models in the enterprise. That's right, one of the most developed economic regions in the world is fueling global market growth. The enterprise telecom world is changing, and businesses can't afford to ignore it any longer. 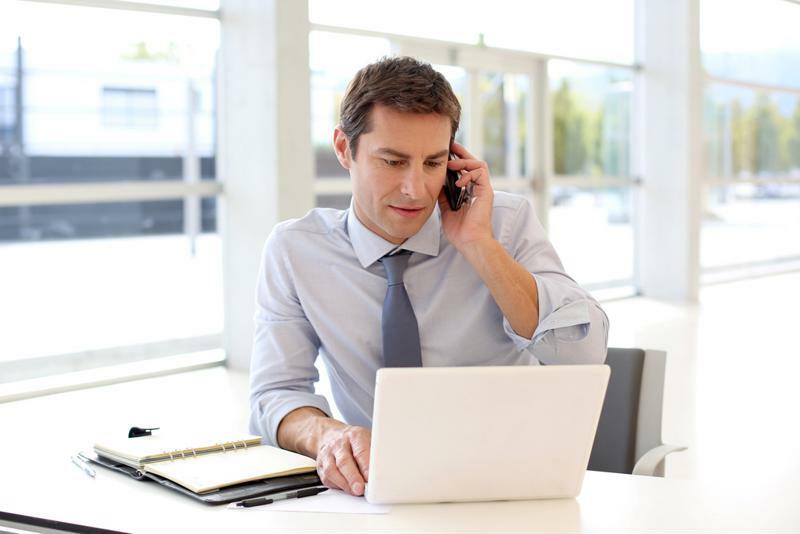 Enterprise telephony needs increasingly revolve around personal devices. To say that businesses neglecting TEM are potentially losing money is a bit of an understatement. In an interview with No Jitter, Hyoun Park, founder and principal investigator for Amalgam Insights, explained that organizations with telecom, mobility and network environments that are unmanaged in terms of spend will typically be able to cut out approximately 15 to 20 percent of their costs with TEM. This is especially true in light of the cloud's rise, but between 40 and 50 percent of companies still don't have TEM systems in place. Essentially, TEM investments have, to some degree, slipped through the enterprise cracks and offer an opportunity for organizations to gain a fiscal edge. This is particularly evident because of the move to the cloud in the telephony sector. Cloud services have allowed organizations to move everything from PBX systems to actual phones off of corporate-owned hardware. In the case of PBXs and similar specialized hardware, VoIP vendors and similar service providers host those systems in the cloud for businesses to access on an as-needed basis. When it comes to actual phones and even videoconferencing systems, organizations need only download an app on end-user devices – be they computers or smartphones – to get the job done. Sure, there are still some settings where dedicated hardware is beneficial, such as in conference rooms, but having to handle a high volume of dedicated telecom hardware and land lines is a thing of the past. "IT and telephony have become so inextricably linked that TEM technologies are essential." Instead, organizations need to manage and oversee virtual assets, and these are much more difficult to track and account for. How much bandwidth do your telephony users need each day? How do those requirements spike when workers have a high volume of video meetings instead of voice calls? How do personal mobile devices being used for work affect these requirements? Which network services are users depending on for different tasks? These are just a few questions businesses need to ask, and many companies lack a precise way to account for the service they leverage. In fact, ask how many users access an app on a daily basis and how much time they spend using it, and chances are getting an answer is extremely difficult. However, businesses keep paying for bandwidth for those apps on a consistent schedule. This problem only becomes more acute with the Internet of Things, as organizations must now deal with more endpoints, more data being moved through the network without human input and an increased frequency of change within the network configuration. In the past, telephony systems were highly segregated from enterprise IT, and TEM solutions were still needed to manage them. Now, telephony and IT systems are effectively the same thing because they are entirely inseparable, and transparency is key to keep costs under control. If a user is on a teleconference and wants to access the CRM application, many communications apps offer that kind of integration. If a mobile worker hops on a text chat and makes accesses an app to get key information, the same network resources may be behind the data delivery. 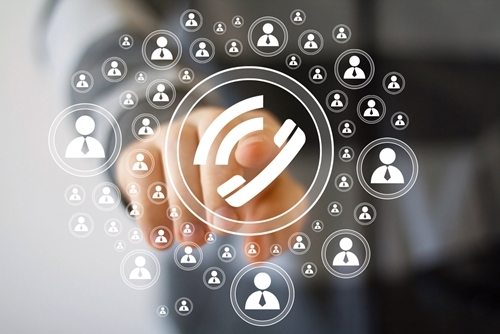 IT and telephony have become so inextricably linked that TEM technologies are essential. It is time to start thinking of TEM as a legacy of the past and start realizing that neglecting TEM is leaving huge savings opportunities on the table.